Striker James Walshaw has left Nethermoor and signed for fellow Conference North side Altrincham FC. James joined the club in 2008/09 and quickly became a fans’ favourite, firing many of the goals which took the club out of the UniBond Premier and into the Conference North including this hattrick against Droylsden. Everyone at the club wishes James the best of luck at Moss Lane. 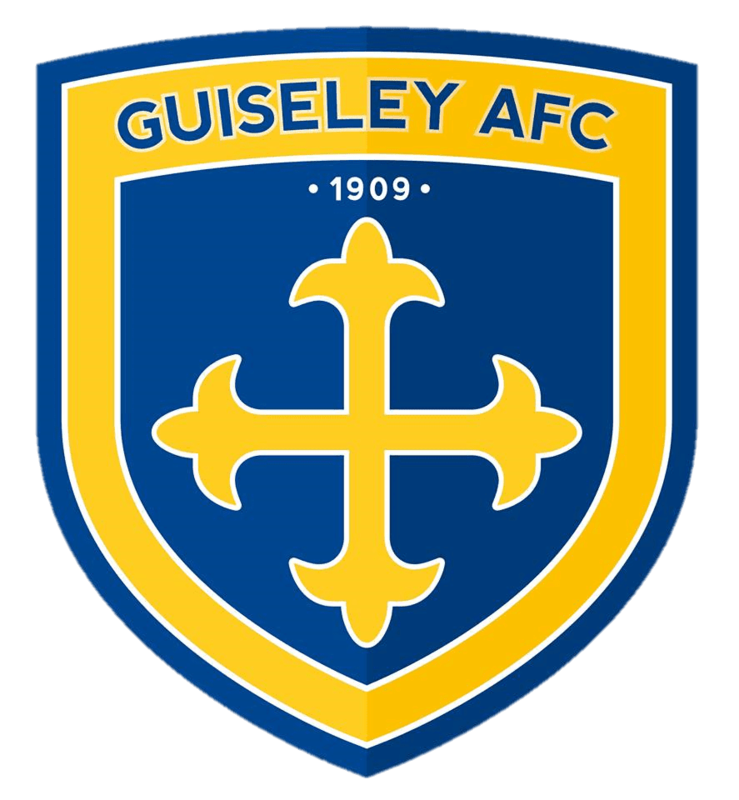 James said: “I have signed for Altrincham FC so I would just like to say a simple thank you to everyone connected with Guiseley, I have thoroughly enjoyed my time and wish you the very best of luck in the future. “I would like to say a special thanks to the supporters who have always treated me exceptionally well and I will miss you all.